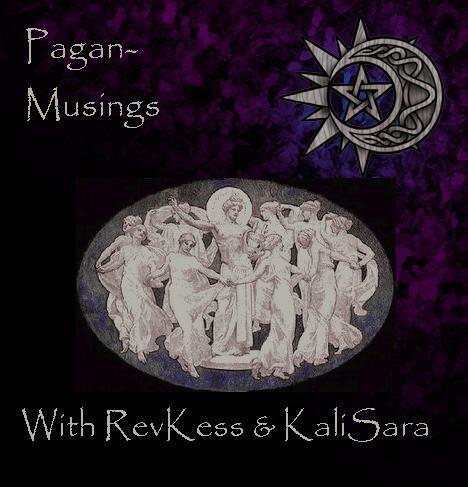 It has been two Saturdays since our last broadcast on Pagan-Musings Podcast and we wanted to explain why. April 20th found us vending at ConStellation IV in Lincoln, NE. We had intended to put together a recorded show, but it just didn’t happen. And the 27th found RevKess working his bills-paying-job and KaliSara under doctor’s orders to not talk much. Luckily for us, and for our listeners, Devin Hunter was willing to reschedule for Tuesday the 30th. So, here we are with the show notes for that episode of PMP. Modern Witch Online: The online home for just about everything that Devin Hunter is involved in. 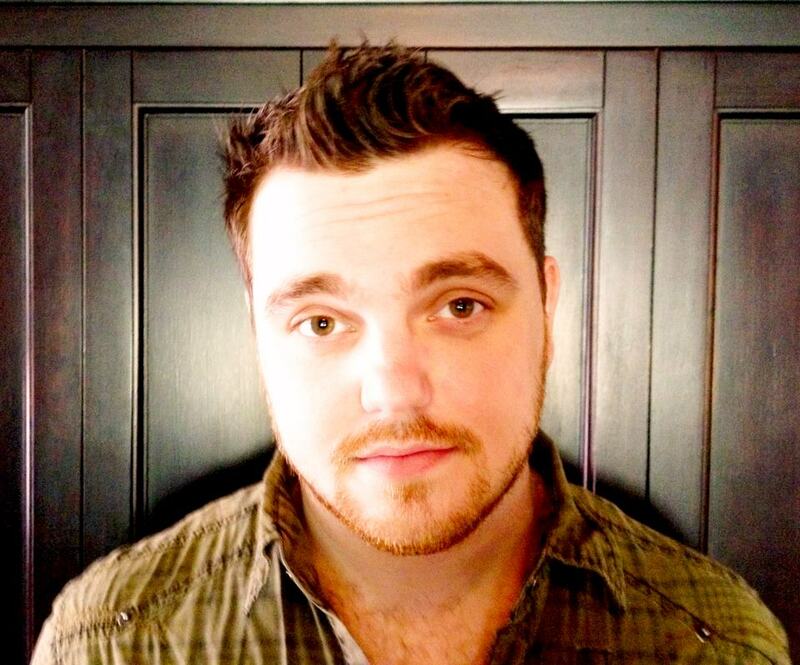 Here you can learn about Devin and the other contributors to his podcast and the magazine. 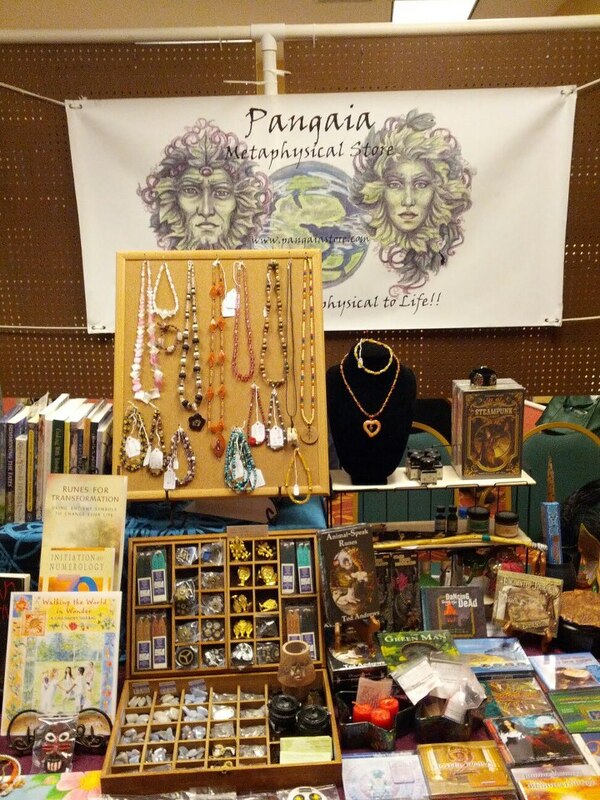 PantheaCon: Devin attended PantheaCon this year and wrote about it on the blog portion of Modern Witch Online. Read part 1 and part 2. The Mystic Dream: Devin works as the House Medium and manager of the Mystic Dream, one of the oldest metaphysical stores in the United States. He’s been there for ten years. Listen to the show for the story behind how he landed that position and what it is that he does for the store. Modern Witch Podcast: Devin’s podcast, finishing up it’s fourth season, can be heard on Pagan Radio Network or in archives through Podbean. RevKess and Devin had a wonderful chat. Bouncing around from talking about PantheaCon and Modern Witch Online to some of their similar experiencing meeting Pagans that many of us look up to. The conversation was rather smooth and we feel informative. Sometime in the near future, RevKess will be appearing on the Modern Witch to share about himself and answer some of the question that Devin has for him. Would seem that Phil’s radio blog has gone MIA, or at least his ability to post it, and since the promoters and the musicians have been chomping at the bit to see playlists posted somewhere, he will be posting them to this blog site until he can either rectify the situation or decides on if he wants to recreate that radio blog. Nadine Murphy, host of MMM at the boards. *K8 of Murphy’s Magic Mess on KZUM has been so kind as to enter in the playlist as it happens on Facebook. So it has become even easier for the weekly playlist to be made available to everyone. Her formatting is different than mine, though. She does song title, artist, album. Which is fine, it is all there. We all (Murf included) hope that you enjoy and appreciate these playlists. If time allows when I post them to this blog I will also include links to some or all of the musicians’ pages. 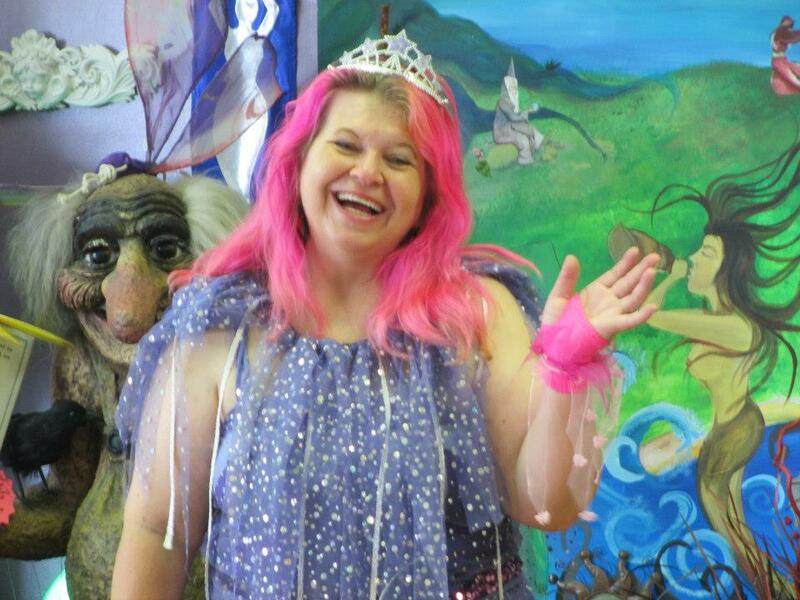 Sunday, 28 April 2013 was the first of two Beltaine shows for the gang on MMM. Looking at the music we played should make that obvious, but you never know…. *wink* In this list you will find some “classic” Pagan pieces as well as some brand new pieces that had arrived for either Phil or Murf in recent weeks. 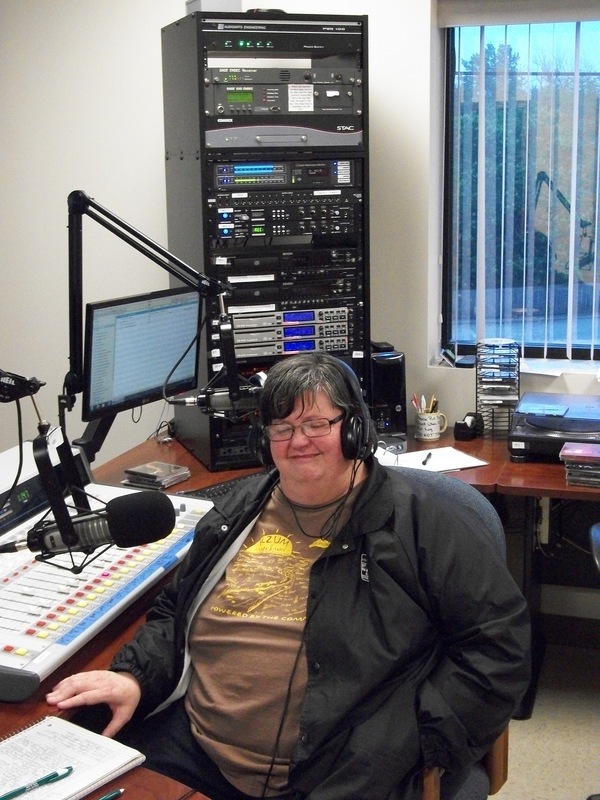 As always, the first 30-45 minutes of the program includes new release New Age music that is sent to us either by the radio promoter for the album or the musician themselves. An added bonus, a video of Lisa Hilton’s Getaway.